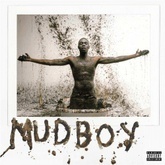 Listen to Sheck Wes's top songs like Mo Bamba, Live Sheck Wes, Gmail on EDM Hunters. 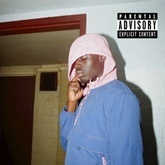 The list is updated daily to include all of Sheck Wes's latest songs. The songs on this are ordered by number of likes, plays and downloads. Like your favourite songs to make your vote count. What's your #1? Khadimou Rassoul Cheikh Fall (born September 10, 1998), known professionally as Sheck Wes, is an American rapper, songwriter and model. He is known widely for his 2017 song "Mo Bamba", that went viral in 2018. Wes is jointly signed to Travis Scott's Cactus Jack Records and Kanye West's GOOD Music record labels, under the aegis of Interscope Records. 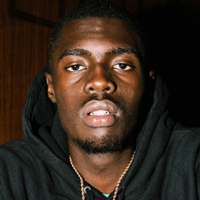 Listen to Sheck Wes's top and latest Hip-Hop / R&B songs, watch videos and discover DJs similar to Sheck Wes on EDM Hunters. Like your favourite songs to make your vote count. What's your #1?